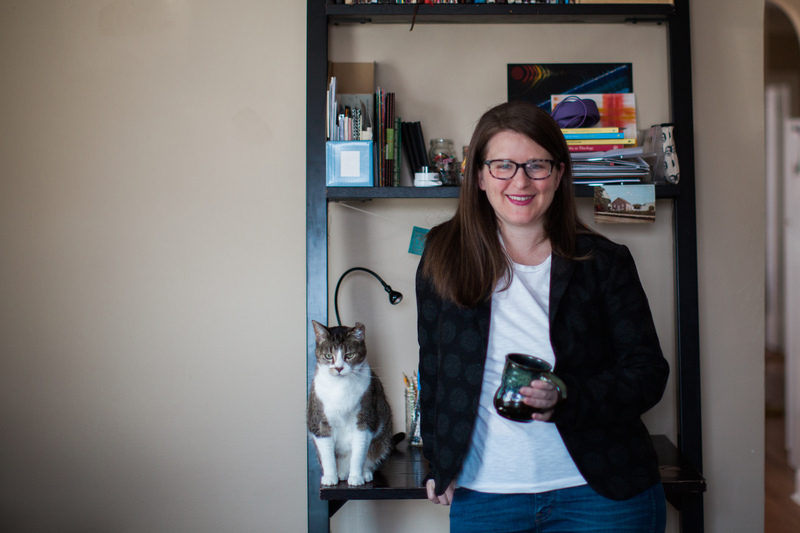 Sign up for Meghan’s newsletter here. 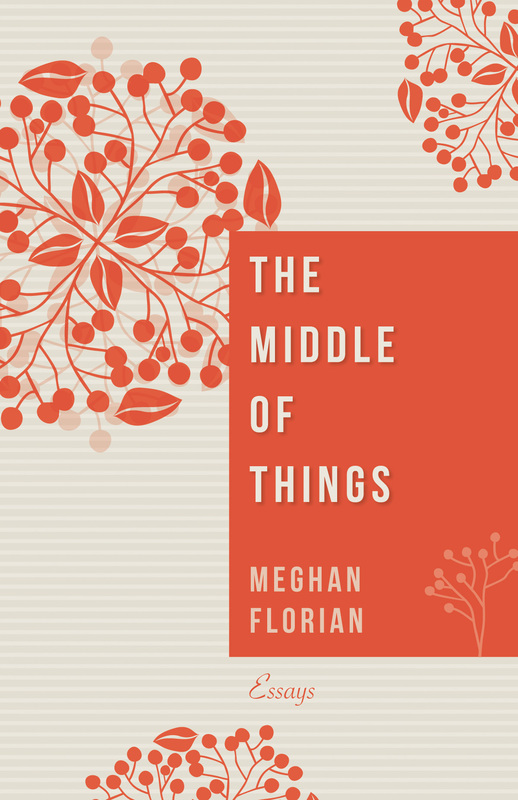 In the tradition of classic essayists from Virginia Woolf to Annie Dillard, Meghan Florian combines personal narrative with careful analysis, taking the ordinary material of undramatic daily life and distilling it into moments of clarity and revelation. Centering each essay in this collection on a different aspect of coming of age as a feminist woman within the ethos of the theological academy and the church, Florian interrogates the problems that arise when trying to inhabit these seemingly incompatible spheres, illuminating aspects of work, relationships, and daily life as a young woman. Part intellectual bildungsroman, part feminist manifesto, together these essays detail midpoints on one young woman’s journey from the warm simplicity of a bookish adolescence with firm faith, through the joys and challenges of academic study that threaten that life and stability, to find not a place of resolution, but the ability to embrace a life unfolding.